Are you looking for a WordPress Web Designer? 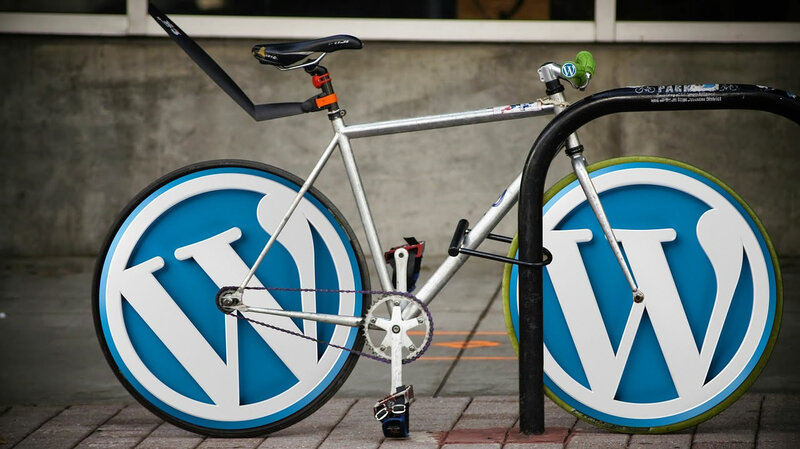 Do you need Help to building, coding, assembling things Using WordPress? A wordpress web designer extensively Design websites, layouts, app interfaces and more using wordpress content management software. They may have experience with WordPress page builders, like Beaver Builder. A WordPress web designer should have a fundamental understanding of UX/UI principles Functional knowledge of HTML and CSS Strong ability. They should be proficient with Adobe Creative Cloud software. John Schuster is a Professional WordPress Web Designer in Chicago. Contact for a free estimate on your next WordPress design project or website today.